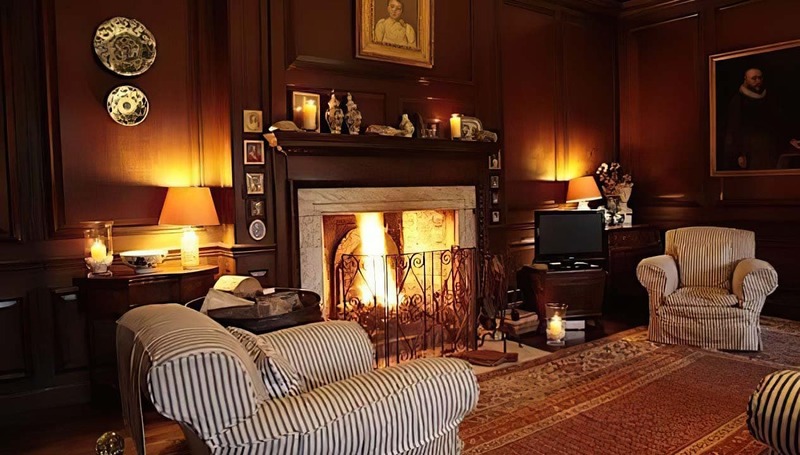 A stunning, privately owned, country house in Dorset, available for holidays, weekends, house parties, weddings, corporate events and as a film location. Sleeps up to 16 in 8 bedrooms with 5 bathrooms. Weekends from £2,050 to £3,950, full weeks from £4,150 to £7,700. For shorter stays please enquire. If fully occupied, price per person per night is usually between £37 and £82. 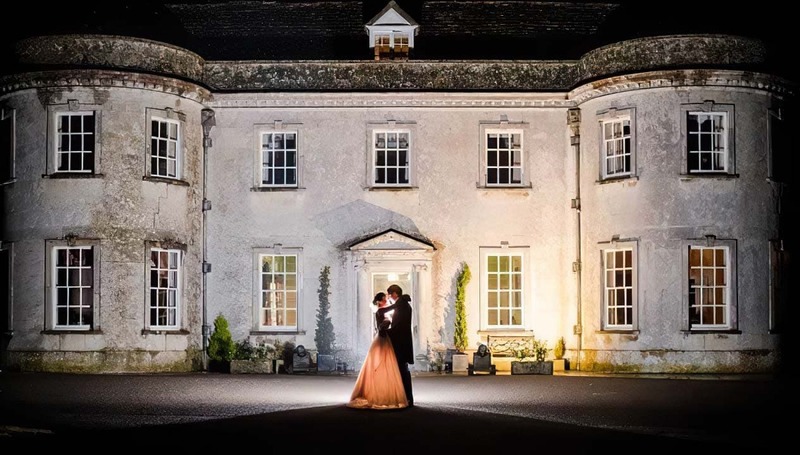 Smedmore House is a unique exclusive-use venue for your ceremony and reception, tailored to your most exacting expectations and able to exceed your wildest dreams. Seats up to 60 indoors and the total venue capacity is 200. Smedmore was originally built in 1610, and its distinctive Georgian bays added in 1762. 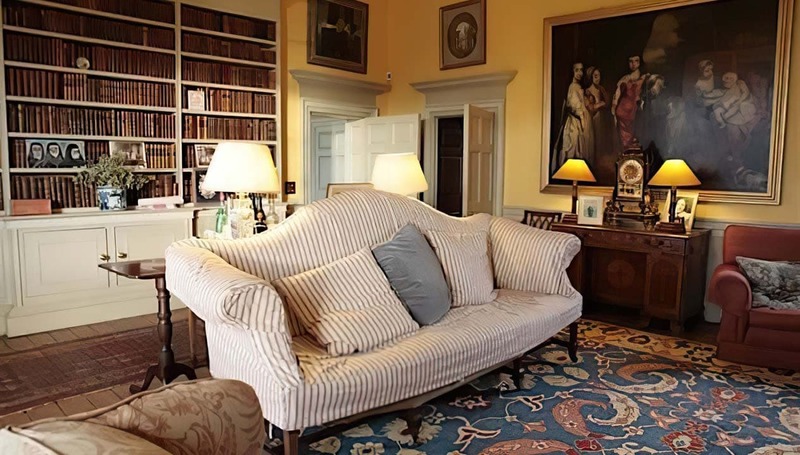 Dutch furniture can be found throughout the house - inherited from the last English descendant of a general of William III, Godart van Ginkel, Earl of Athlone. The house was originally owned by the Clavell family, and the current family are direct descendants - they're Mansel by marriage. 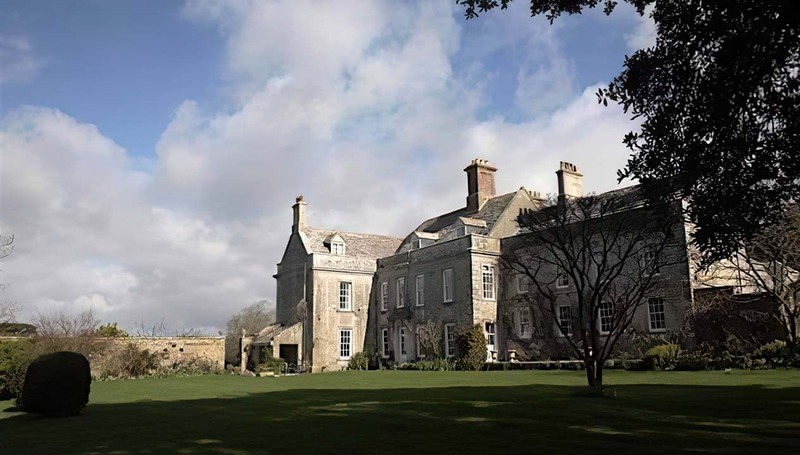 Smedmore House is an elegant Georgian mansion on the Dorset coast, set on a private estate bordering the sea. It is perfect for large family celebrations, or special times with friends. There are eight bedrooms, two of which are en-suite, whilst the remaining six share a variety of bath and shower rooms. 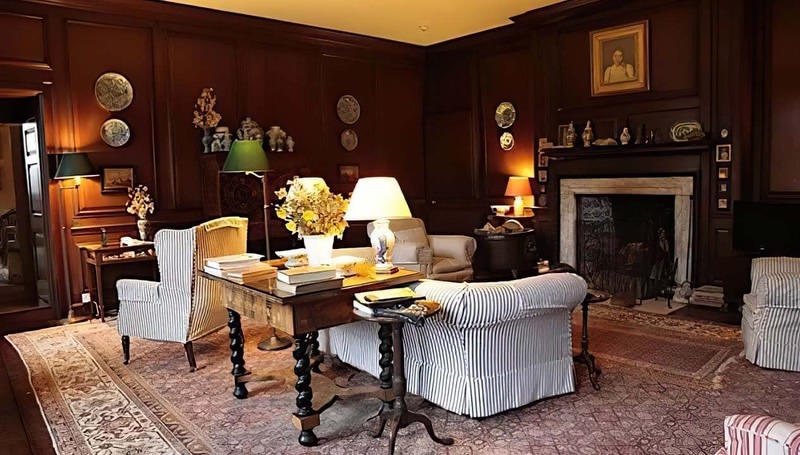 Downstairs, you’ll find a drawing room, dining room and games room (rather charmingly known as the ‘Cedar Room’), and a large, modern kitchen. Outside is just as lovely as inside, with romantic walled gardens, generous flower-filled beds and beautiful sea views. Guinea-fowl are often found perusing the front lawn. Smedmore is on the Jurassic Coast ( part of the World Heritage site), and the nearest bay to the house is Kimmeridge Bay. The South West Coastal Path runs past the bay, beneath the shadow of the famous ‘Clavell Tower’ – an observatory that the Mansel family were instrumental in saving. A short trip will take you to other famous Dorset bays, such as Durdle Door, Lulworth Cove and Studland. 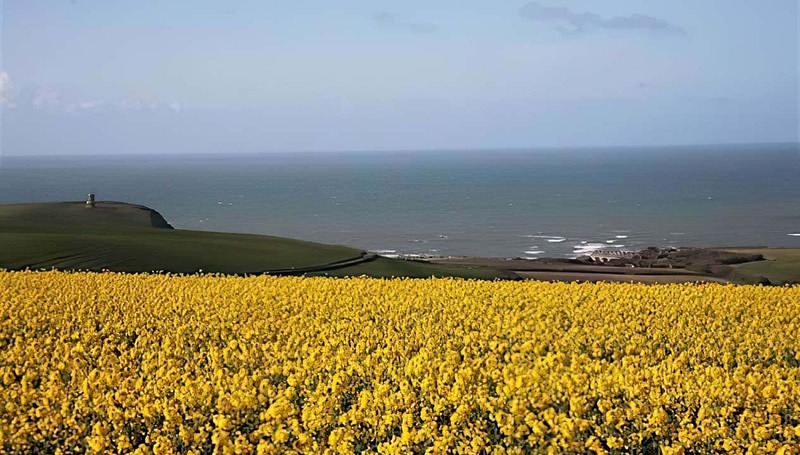 The estate is equi-distant between the towns of Weymouth and Bournemouth, although protected from both by the rolling splendour of the Purbeck Hills. 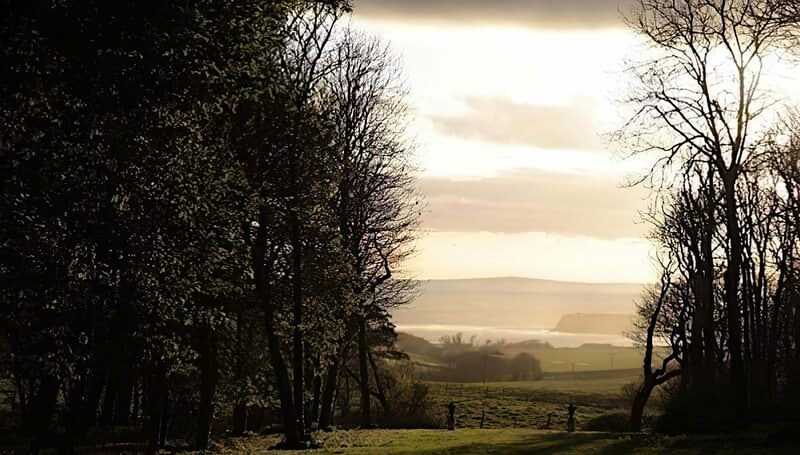 There are endless walks around the estate and along the coast, or the manager of the house can arrange any number of activities, from boat trips and watersports, to falconry and horse-riding. Guests of Smedmore House are able to rent a boathouse on the shores of Kimmeridge Bay for a small additional fee. It’s perfect for changing, storing sporting equipment and the ideal place to sit and watch the sun go down – the Jurassic coast is famous for its sunsets. Corfe Castle is nearby, should you wish to wander some magnificent ruins. 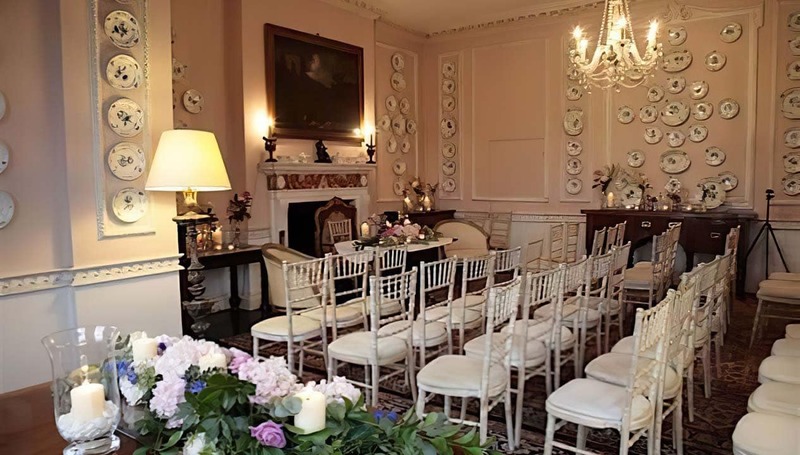 Smedmore has a civil wedding licence for the garden and three of the rooms within the house. They have an extensive list of trusted suppliers on their site, including local B&B’s, in which to host any extra guests. We got married in the grounds of Smedmore Estate on the 9th September and rented the house for a 3-day weekend for all of our wedding party to stay. Julie, Charlotte and the Smedmore team were fantastic from start to finish. They had everything we needed and helped out to bring the day together while also giving us space to use the house as our own. We felt extremely comfortable and relaxed there and can’t recommend the venue enough. 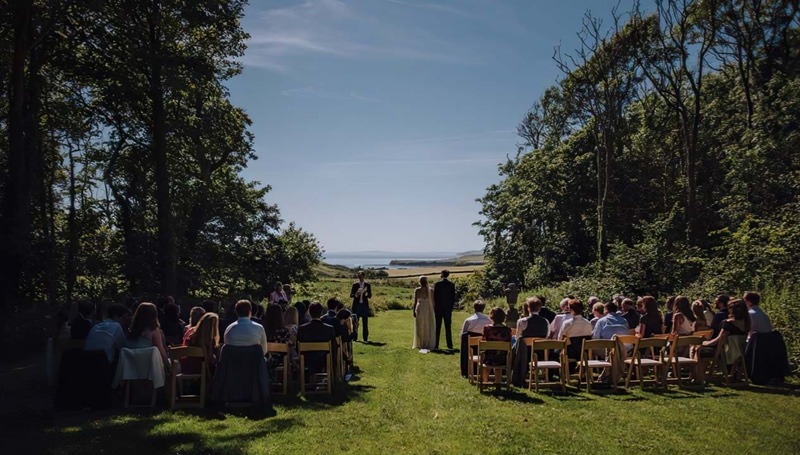 The grounds itself has several beautiful spots for the ceremony, there is almost unlimited space for marquees and tents, and hundreds of beautiful backdrops for photos. Even an outdoor wedding in a heavy thunderstorm couldn’t stop us having an amazing time at Smedmore. Everybody agrees it is one of the most charming houses they have ever visited. There is no place like it! Untouched countryside as far as the eye can see.